Bloggers and Internet marketers-alike do love android phones and Samsung is one of their favorite brands. The company has constantly launched an upgrade of their Galaxy S series and as expected, they are soon to roll out the latest upgrades for the series: Galaxy S7, Galaxy S7 Edge and Galaxy S7 Edge Plus variant for 2016 at the Mobile World Congress (MWC) 2016 to be held in Barcelona come February. People who are gadget freaks cannot wait for this new device to hit the markets. To help them prepare for the arrival of Samsung’s incoming flagship phone. We have gotten ahead of this to put together bits of information believed to be the most consistent of all theories surrounding the “S7” Smart-phone. According to the news released online, the launch date is most possibly on the February 21, 2016. However, the company’s previous release dates are the truest indication of when the Galaxy S7 will be released. Aside from the S3, the Galaxy smartphones have all been launched in April – S4, April 11 , Saturday; S5, April 27; and Galaxy S6 Friday, April 10. Following the trend, there is high probability we will see the phone around April 8, or April 15.Unfortunately, Samsung is yet to confirm details. As expected, the Samsung S7 will have new features including: a quad-core Snapdragon 820 at its heart, bringing with it Qualcomm’s new Kryo processor; the famous fast-charging USB-C that is taking the mobile world by storm; Google’s latest Android 6.0 Marshmallow operating system, which brings a host of upgrades including Android Pay, improved app permissions, standardized fingerprint support, battery life improvements and so much more. In terms of design, the Galaxy S7 should be aesthetically similar to the Galaxy S6. 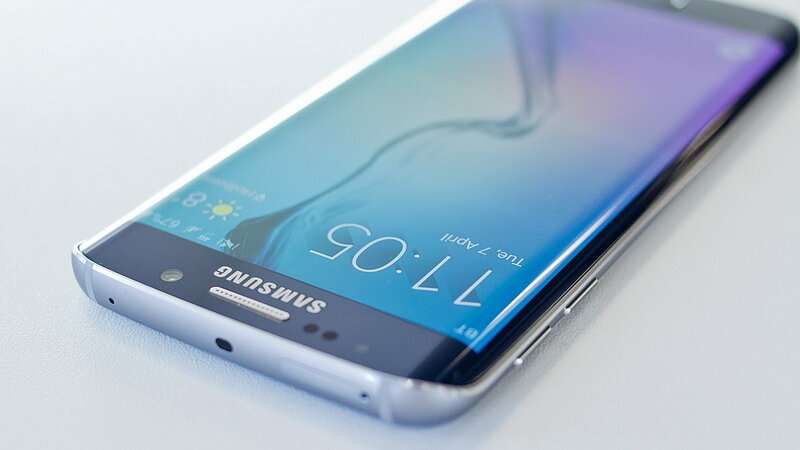 The Galaxy S7 is expected to have a 5.1 inch SUPER AMOLED 4K display and the Galaxy S7 edge, a 5.5 inch curved display, each with a slick design (7.9 mm) made of superior quality metal. Both these smartphone will also feature a pressure-sensitive display, similar to what Apple’s iPhone 6s series offers with its 3D-Touch screens. While no one is exactly sure how it will mark up in stores until the official announcement, However, a good starting point would be a mark above the current sales price for the S6. It is no secret that the Samsung galaxy S series are high-end android phone and again smart phone pricing naturally increases over time anyway, so somewhere north of N180,000 for the S7 would not be a big surprise. Generally, the Samsung Galaxy S7 will have the most advanced specification and features, as well as a powerful hardware.